Involuntary grinding and clenching teeth at night, known as Nocturnal Bruxism, is a significant problem for millions of Americans and can lead to a painful condition known as TMJ or TMD, Temporal Mandibular Dysfunction. It has been recognized for many years that a relationship exists between Nocturnal Bruxism and OSA. 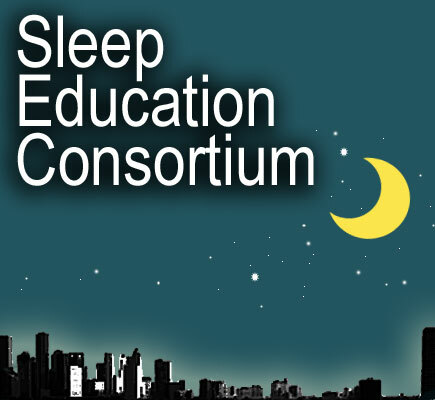 Recent research conducted by Dr. Simmons has demonstrated that 25% of patients with OSA demonstrate Nocturnal Bruxism. Most interestingly his research has demonstrated that treating the OSA with CPAP resolves the Nocturnal Bruxism in most case. His research concludes that the Bruxism occurs during sleep in an attempt to protect a person's airway that would otherwise collapse during sleep. Frequently, patients can ultimately be successfully treated with a specialized dental appliance that holds the jaw forward during sleep. Click Here for the .pdf poster "Airway Protection: The Missing Link between Nocturnal Bruxism and Obstructive Sleep Apnea"
Click here for the .pdf poster "Nocturnal Bruxism as a Protective Mechanism Against Obstructive Breathing During Sleep"